Location: Columbus, OH By Appt Only! 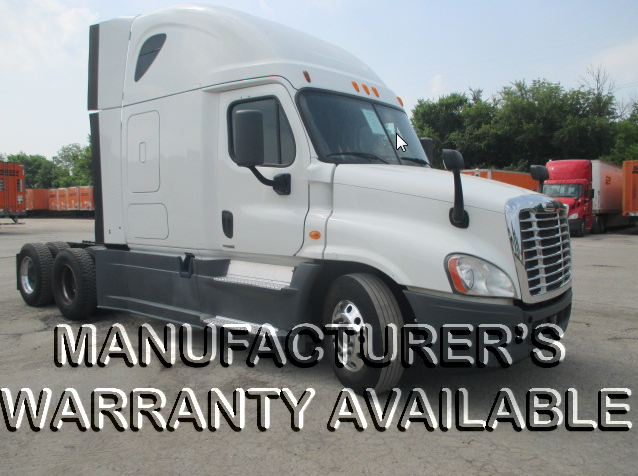 For more info, please call 1-800-635-9801 to speak with a Truck Sales Rep. Manufacturer Warranty remaining until April 2019 or 600,000 miles, whichever comes first.